 Kim Wilson specializes in E Learning, Animations, and Corporate Narrations. Wilson has been handpicked by clients including VISA, Novo Nordisk, XFINITY, Expedia, Amazon and Sanofi. A top voiceover talent who consistently makes projects successful. What do you like best? Kim has a wonderful, warm voice that really engages the listener. She always comes prepared, and can tackle the densest of scripts and the toughest terminology. 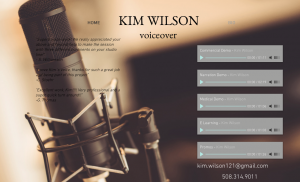 Clients are consistently happy with Kim voicing their message, whether it be commercial, narration or eLearning. Plus, she's fun to work with. I always know it's going to be a good session when Kim is on the schedule. What do you dislike? Only that we don't get to work together enough. Working with Kim for over a year on a variety of e-learning content. What do you like best? Kim is very prompt to respond to emails as well as in file delivery. She always delivers work with quality and we hardly have to do any rework on her files. Her greatest asset beyond the actual work she does is how quick she is in communicating all aspects of the work with us. This keeps us aware of the project status at all times and we are never in the dark about our delivery deadlines. What do you dislike? Kim has not given us any reason to complain so far.